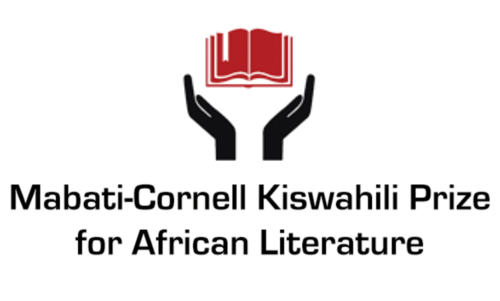 The second annual Mabati-Cornell Kiswahili Prizes for African Literature were awarded earlier this month at Cornell University in Ithaca, New York. As discussed previously on this blog, the Mabati-Cornell is the only literary award going to writers publishing in African languages. Mabati-Cornell, which was founded in late 2014 by Cornell faculty Dr. Mukoma Wa Ngugi and Caine Prize for African Writing director Dr. Lizzie Attree, recognizes literature in the Swahili language. Its sponsorship by by the Kenyan company Mabati Rolling Mills led Mukoma Wa Ngugi to state that "the prize sets an historical precedent for African philanthropy by Africans and shows that African philanthropy can and should be at the centre of African cultural production."